Russia is exporting many products to the world market. 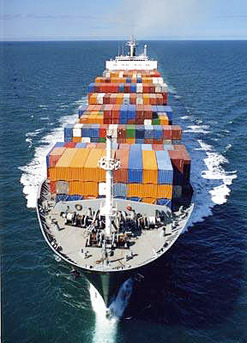 Main export products are: crude oil and products of its processing, natural gas, ferrous materials, carbon steel, aluminium, coal, nickel, roll stock of carbon steel, fertilizers, timber, wheat, cast iron, ferroalloys, synthetic rubber, ammonia, refined copper, coke, vodka and many other products of good quality and competitive price. If you are looking for any product of Russian origin, we are ready to help you to find best suppliers.